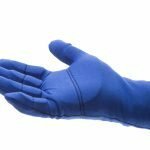 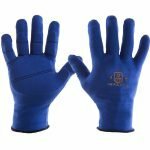 Soft lycra polycotton ensures breathability and hand dexterity with impact absorbing VEP padding in the palm and fingers. 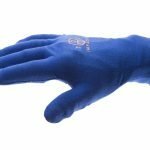 IMPACTO full finger polycotton lycra glove liner. 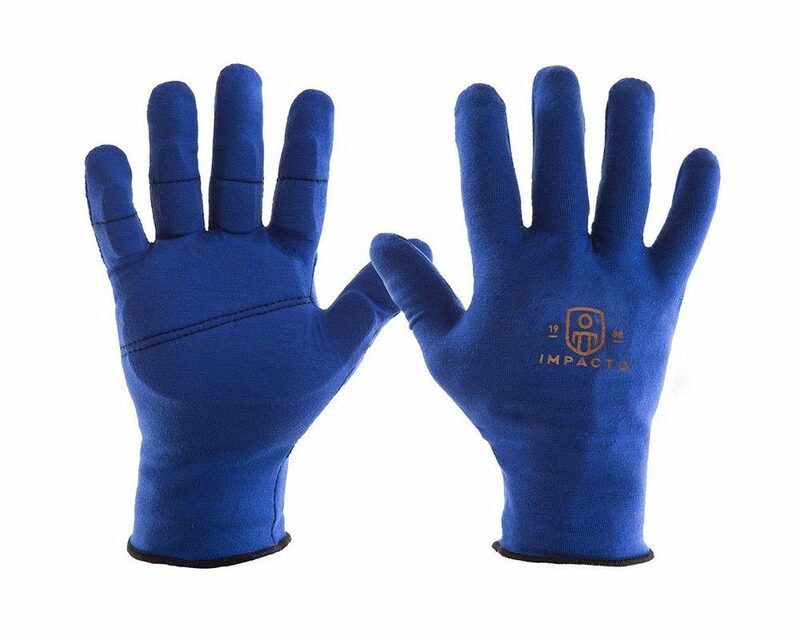 Impact absorbing VEP padding in the palm and fingers.